Everyone will be looking so fresh and so clean this season in the “it” color — MINT! While it could be “minty-green” or it could be “minty-blue,” both colors are on trend and can be seen on and off the runway in everything from accessories to nail polish to dresses. 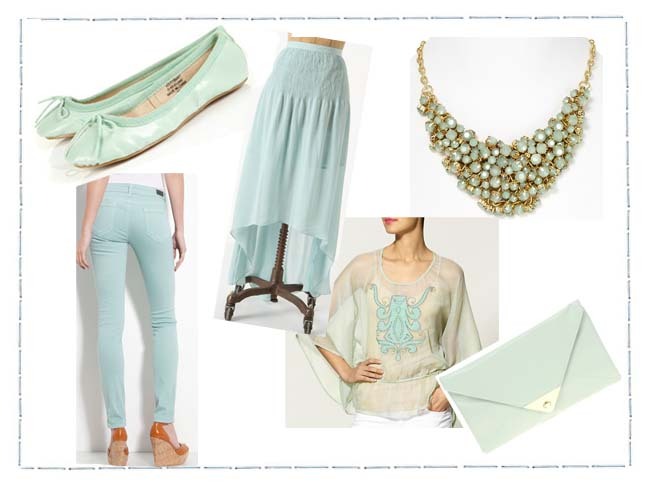 Be bold and stylish in the pastel this season by mixing-and-matching the color into your spring wardrobe — even just a hint of mint will make your outfit so fresh!